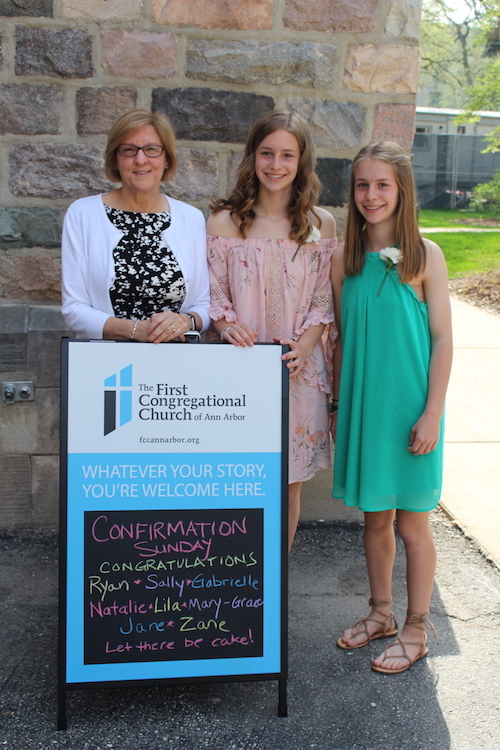 Confirmation takes place in 8th grade and is a time when students learn about their faith and begin to articulate it for themselves. 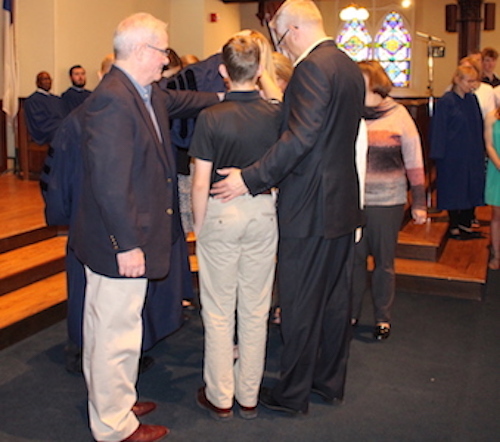 Our program encourages questioning and pairs each student with a mentor who shares their journey of faith with them. 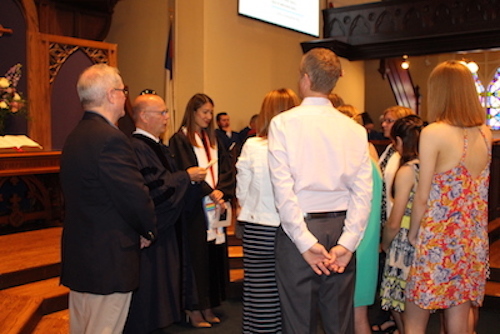 Confirmation begins in January and meets weekly through May, when students participate in the confirmation worship service. Classes are taught by Rev. Darcy Crain.